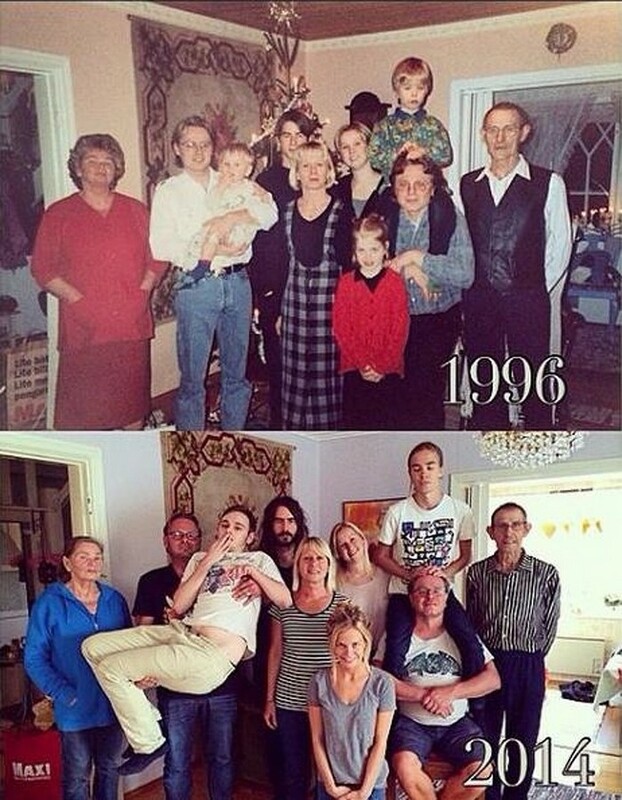 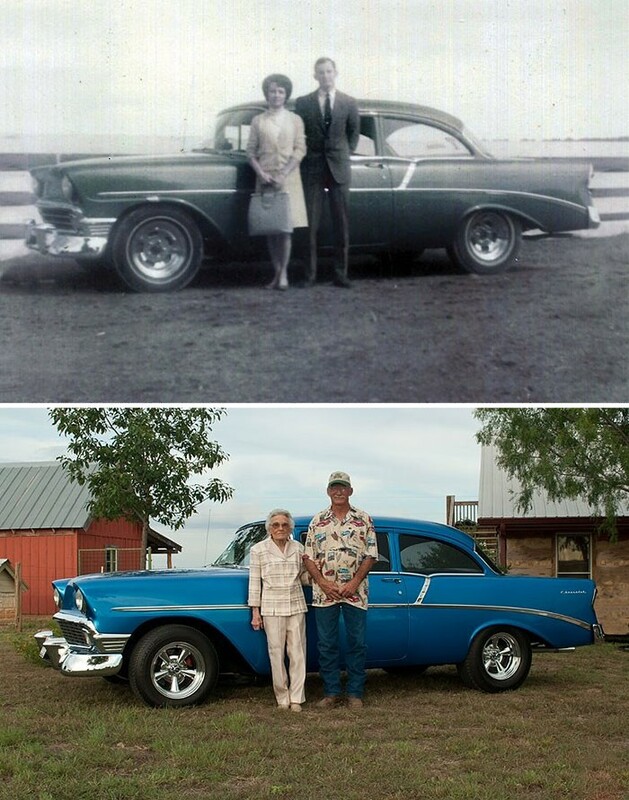 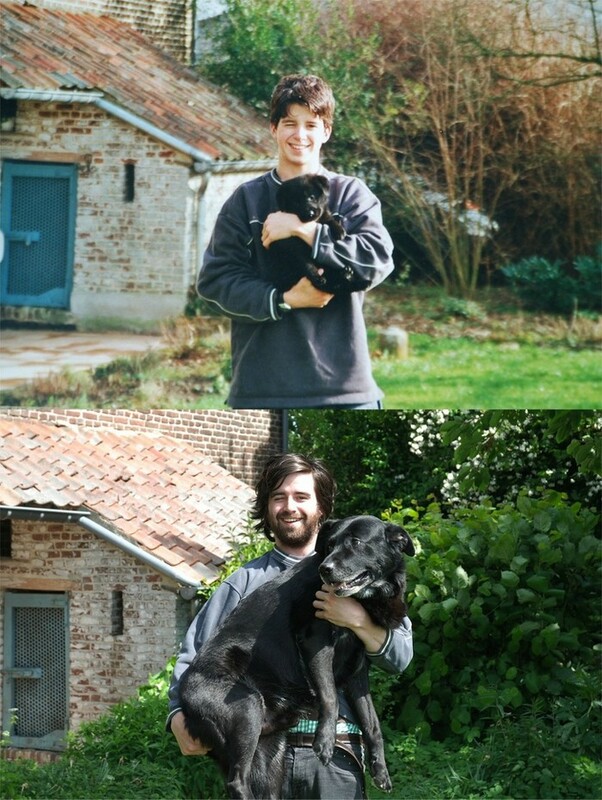 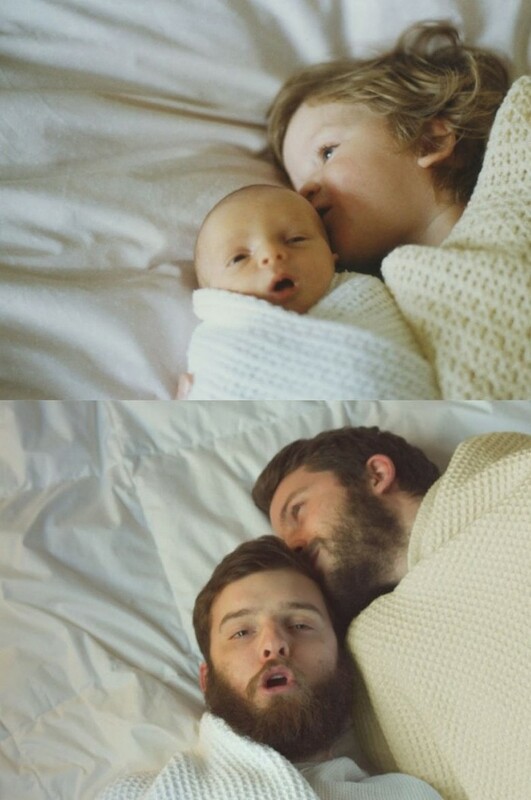 Some things never ever change, like the love we feel to the most important people in our lives. 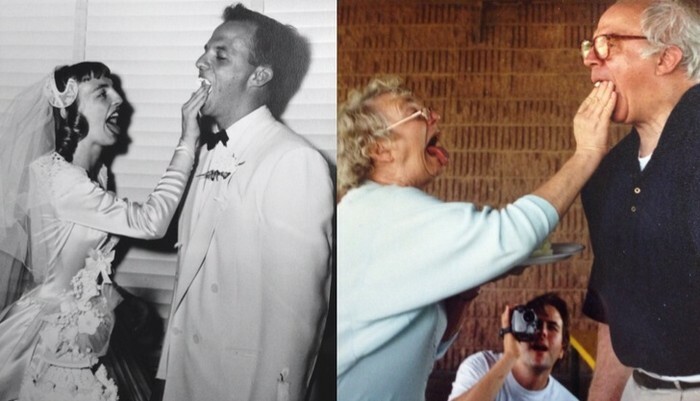 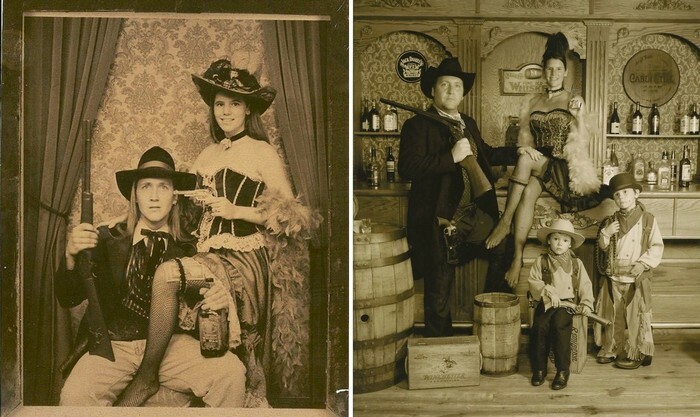 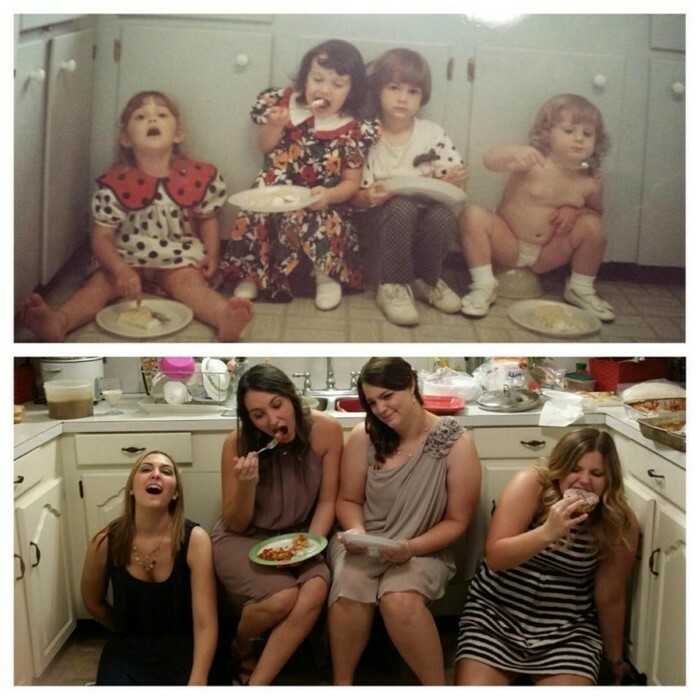 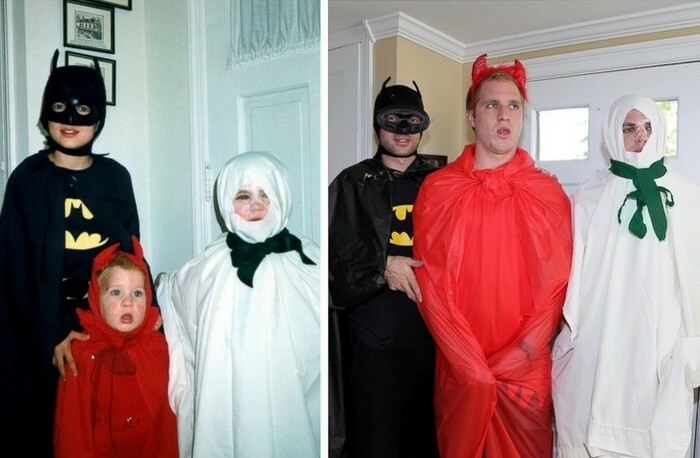 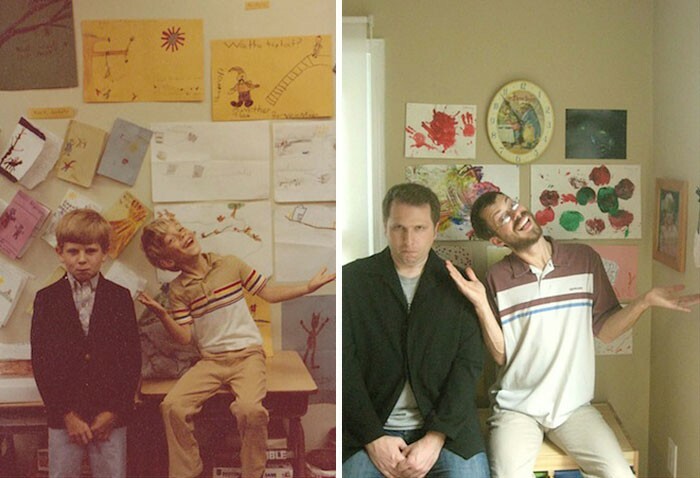 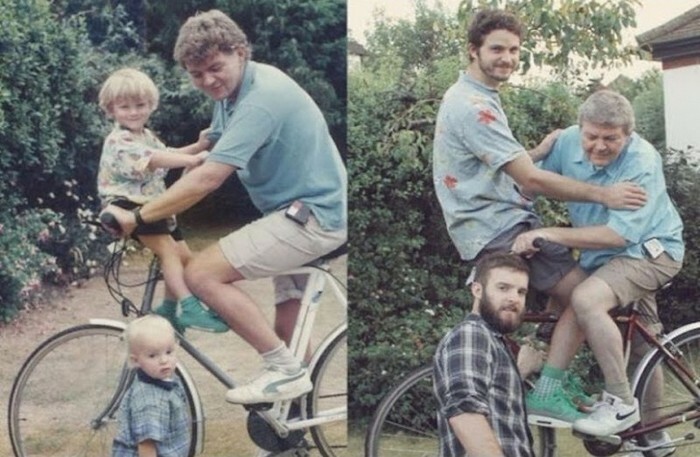 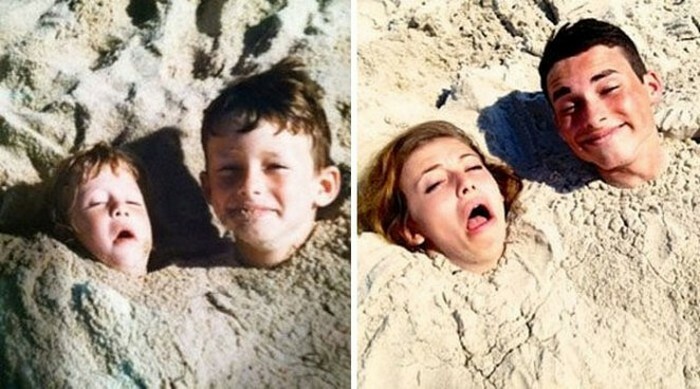 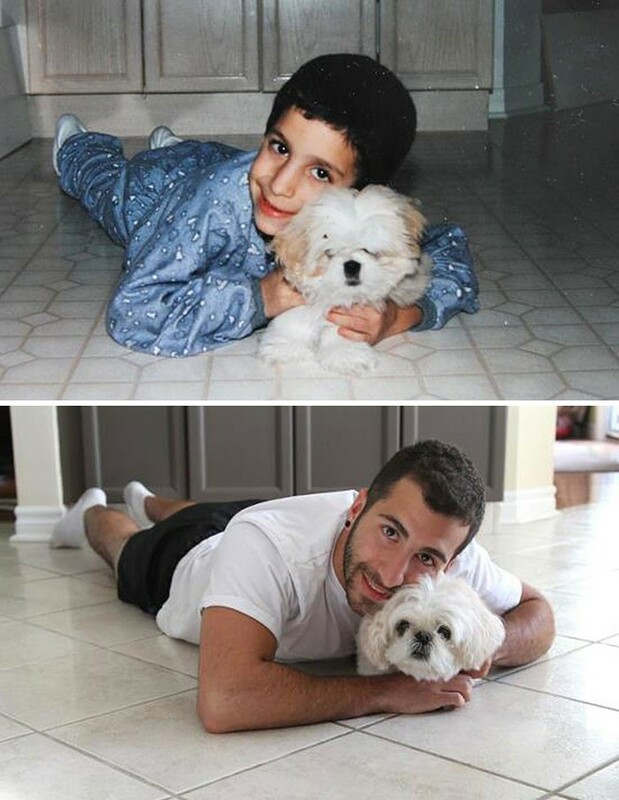 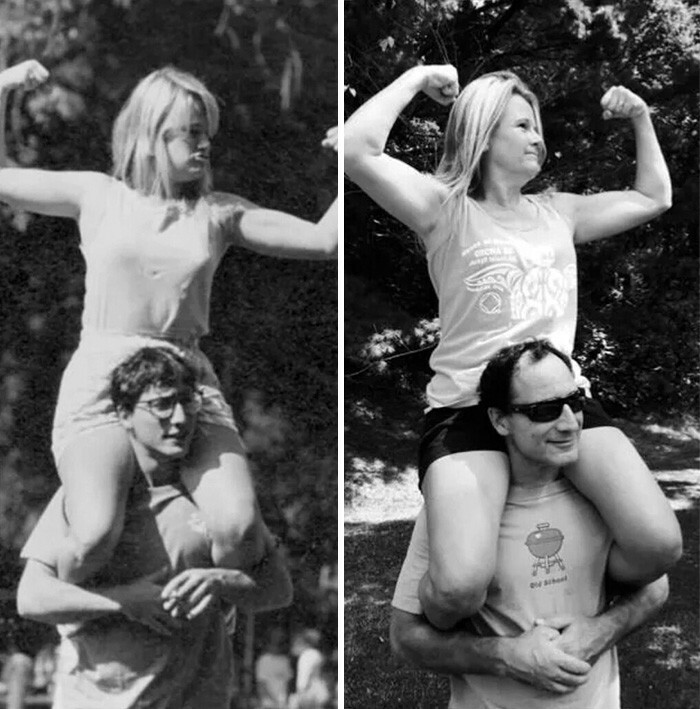 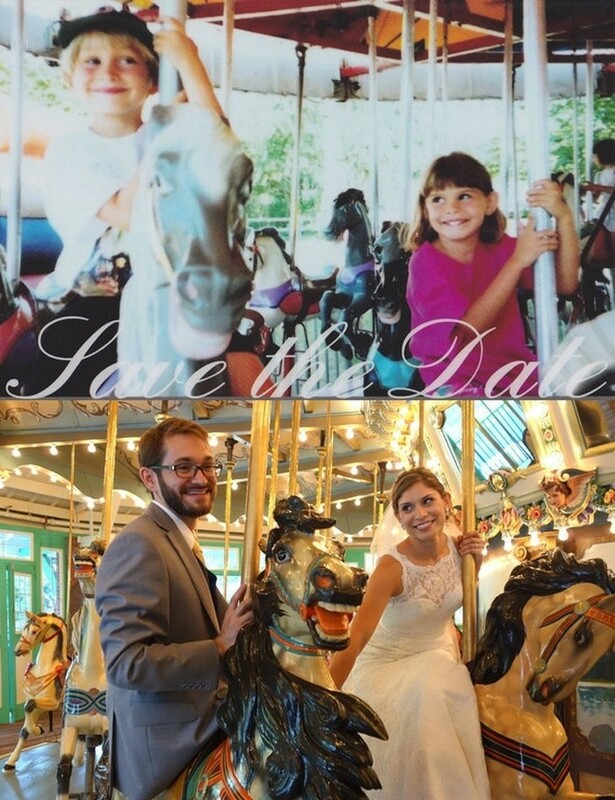 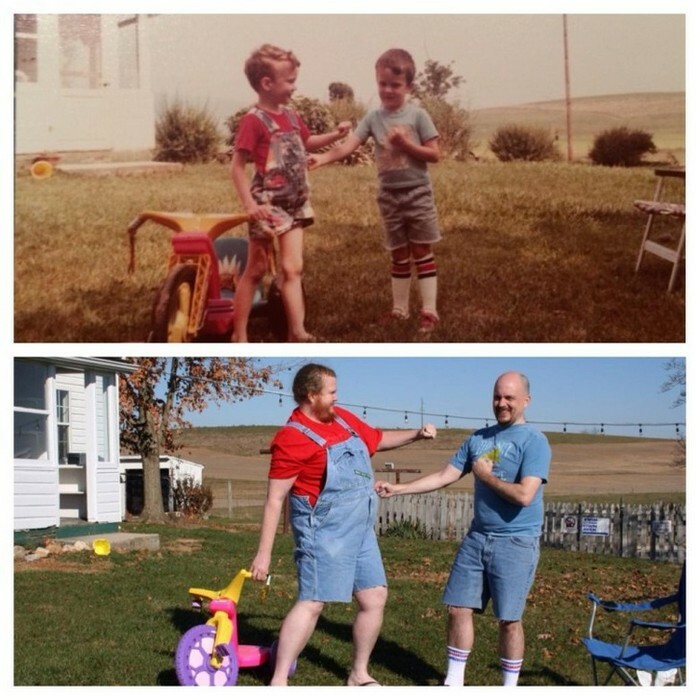 These 21 nostalgic family photos will definitely put a smile on your face and maybe make you want to snap some special memories for years to come. 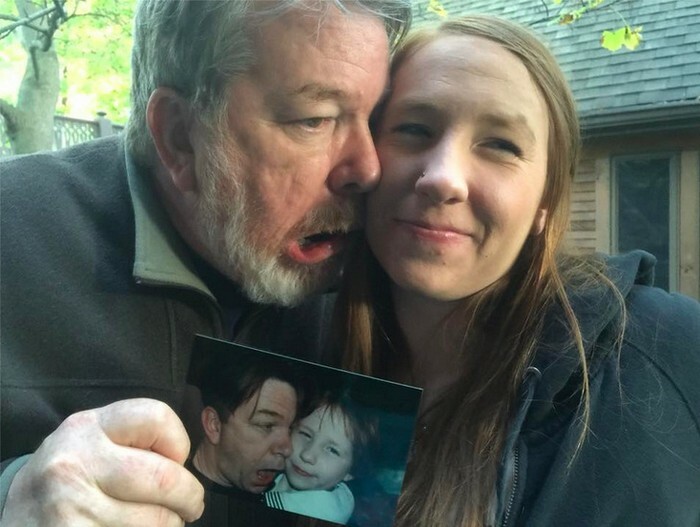 In the age where everyone takes snaps of themselves by simply touching the screen on their phones, truly special photos are heard to find. 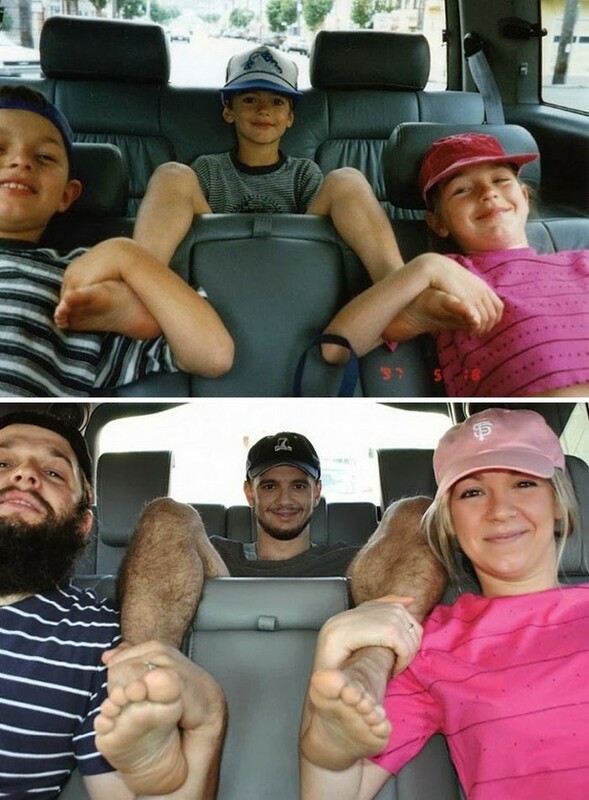 Not that long ago we had to take photos on a roll of film, take them to be developed and patiently wait until we got printed versions of them. 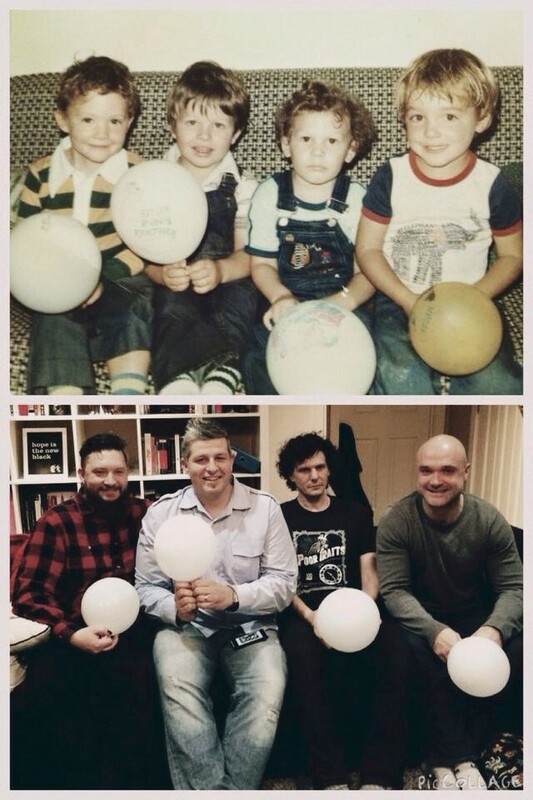 The nostalgic memories in those old photos never cease to surprise us as we fondly look atr memories we created with the people we love. 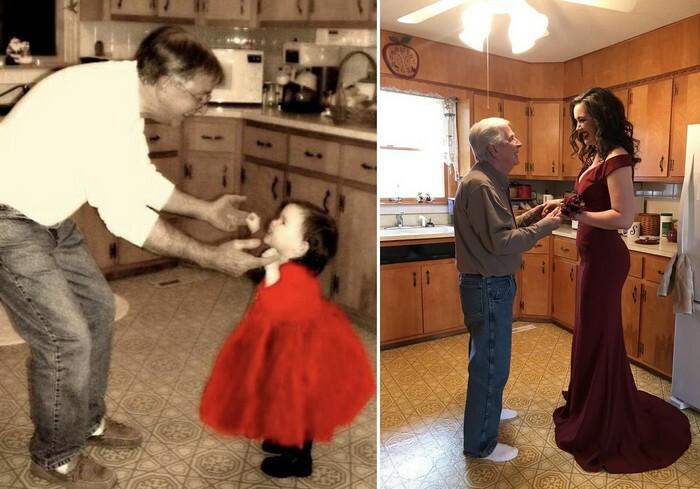 The next 21 photos captured such special moments in people's lives with some of the most important individuals that the love for them never goes away. 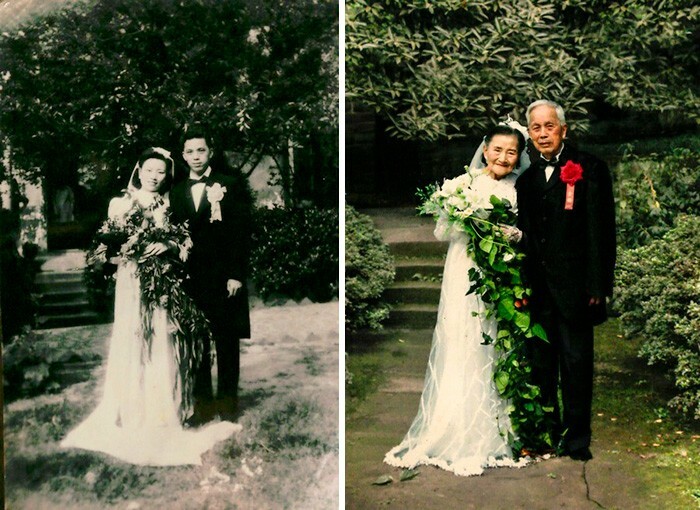 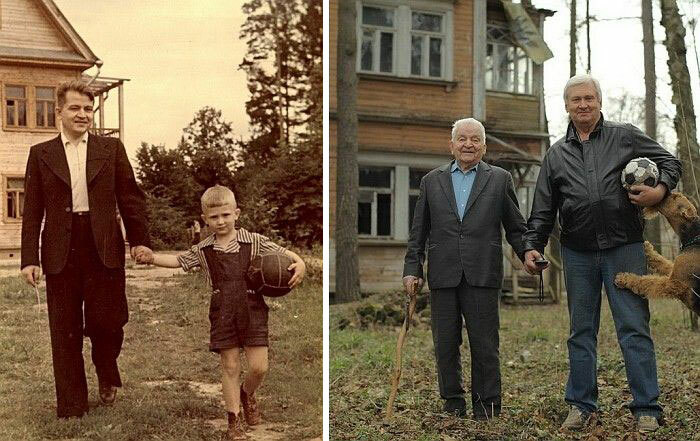 These beautiful and heart warming photos show that the times and technology may change, but the love for the people in our lives never does.